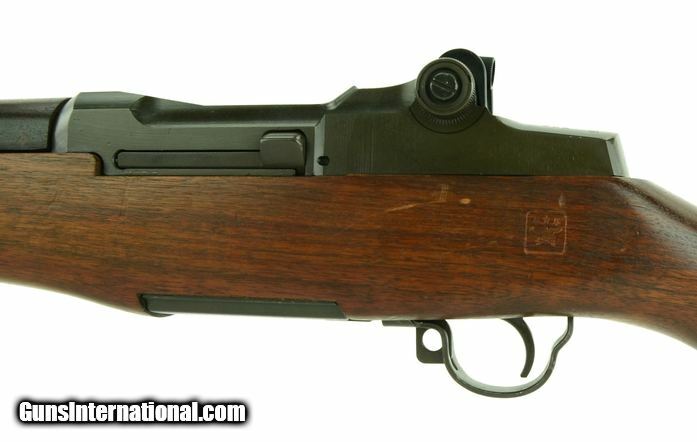 Springfield M1 Garand 30-06 caliber rifle. 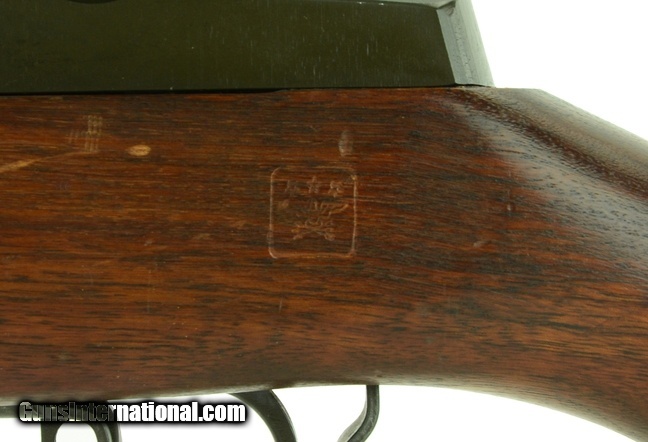 National Match target rifle. Barrel is dated 1963. Bore is excellent. 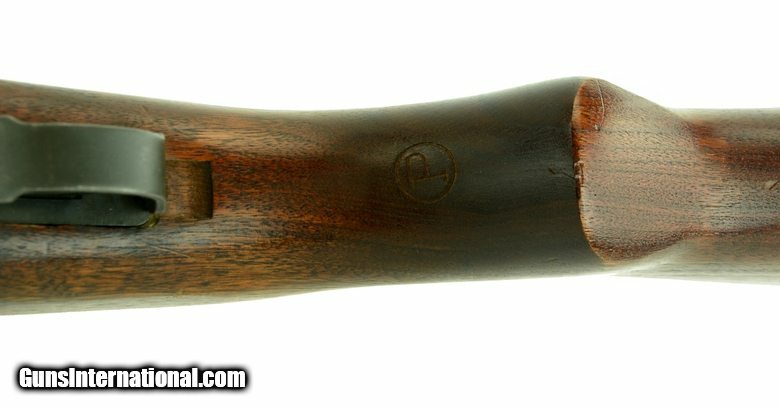 Wood is excellent with DOD cartouche. Excellent overall condition.